Wednesday is the start of our seasonal craft night, and the winter theme is ever-popular blanket craft. 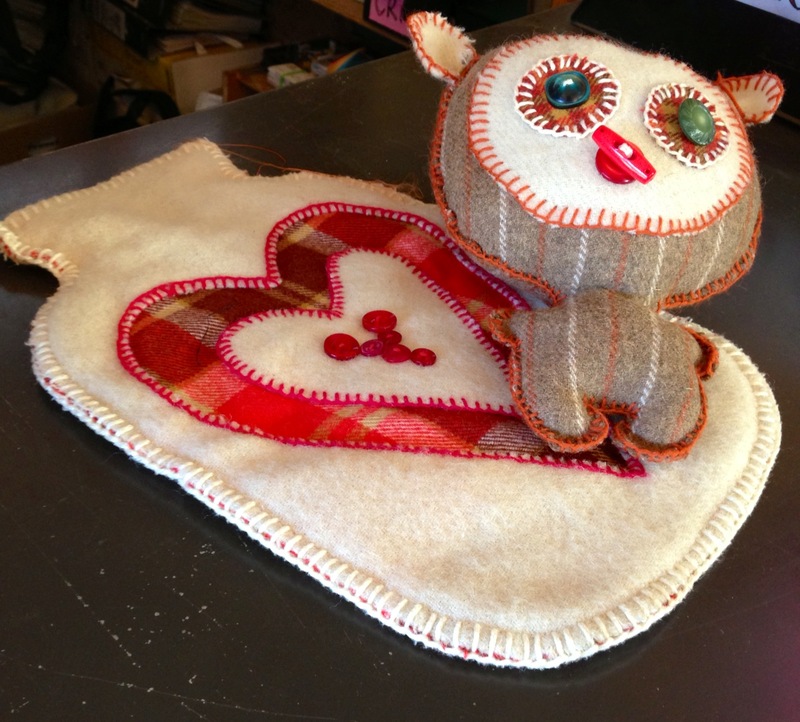 We have a selection of gorgeous woolly blankets to cut up and turn into creative masterpieces. 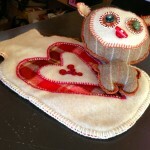 Make a hottie cover, create a quirky soft toy or snuggly tea cosy. All welcome, Wed 27th June at 6pm, ($5 donation) at Wanaka Wastebusters. Keep yourself warm on those cold nights by making a hot water bottle cover, it will keep your hotty hotter for longer, which will keep you warmer for longer, it’s win – win. If that’s not your cup of tea, perhaps create a tea cosy, and if that doesn’t give you the warm fuzzies make a soft toy. The choice is yours. All the materials will be supplied, all you have to do is turn up, and join in. Come on down to Wanaka Wastebusters on the Wed 27 of June at 6pm, ($5 per person to cover materials), I look forward to seeing you there.